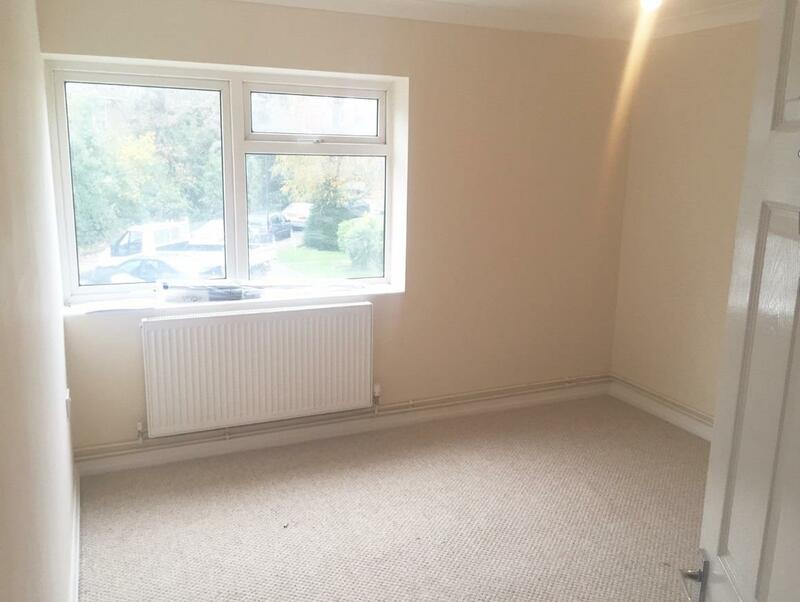 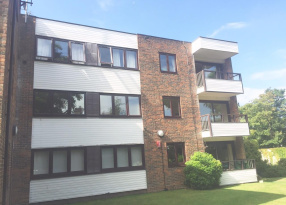 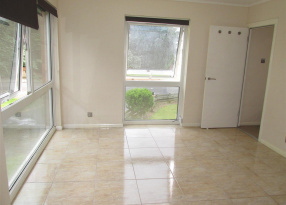 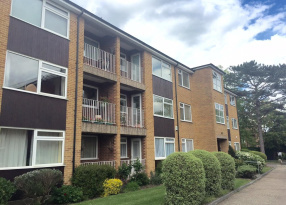 Kings are pleased to present to the market this first floor spacious one bedroom apartment. 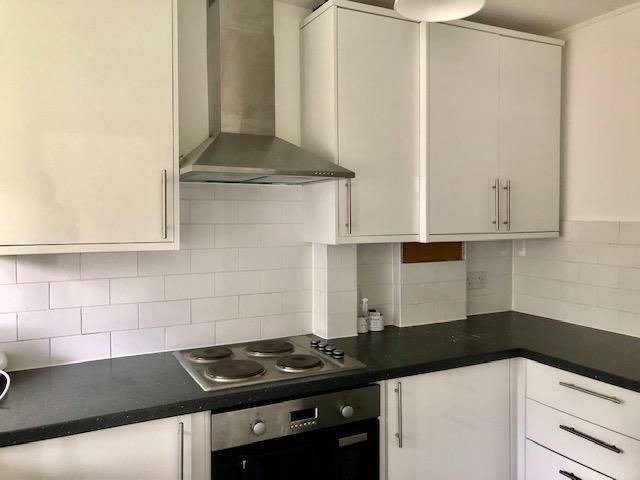 Further benefits include brand new MODERN kitchen with all white goods, a fully fitted three piece bathroom and own private balcony. 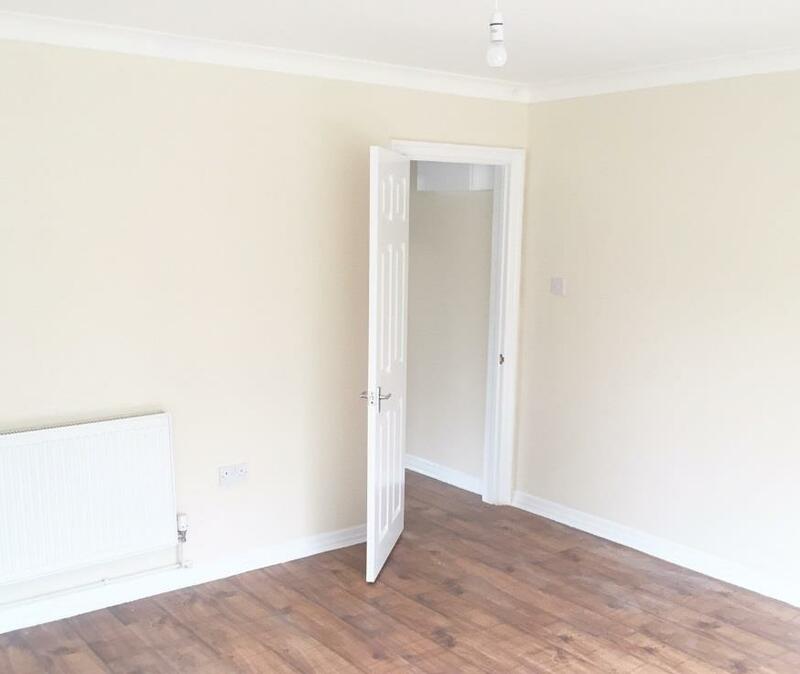 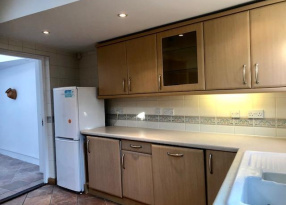 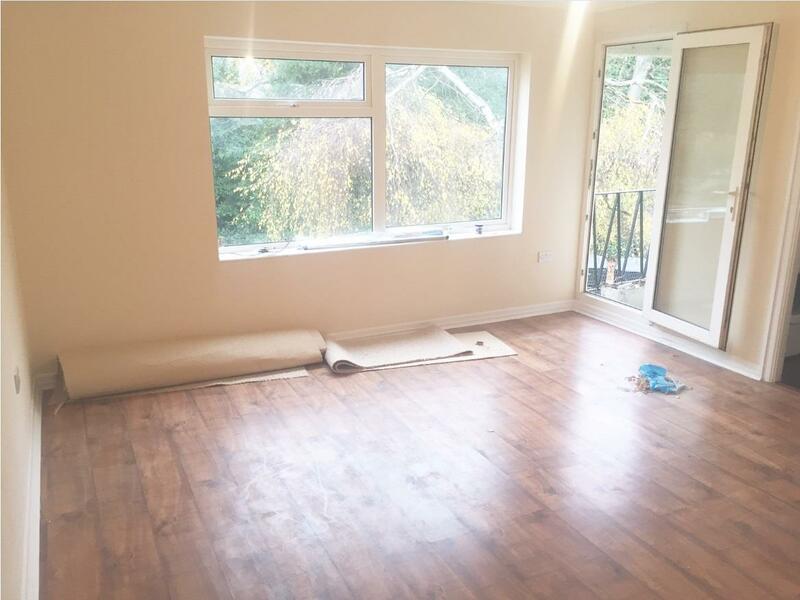 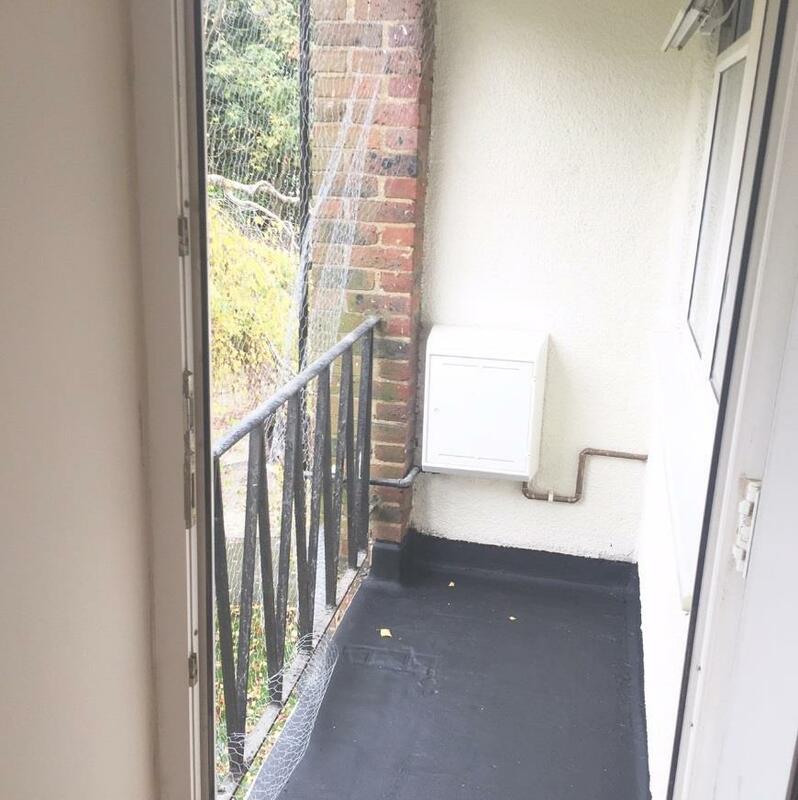 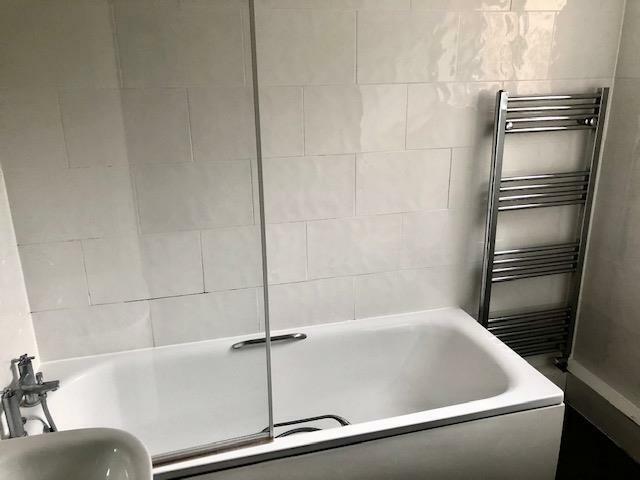 Located just a short walk from multiple transport links, direct train lines to central London and walk able from ENFIELD TOWN this property will ideally suit a working couple or single person. 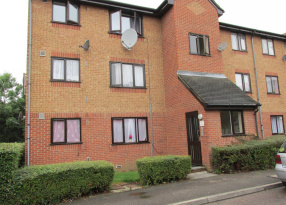 Please contact Lemarr, Hazel, Chris or Michael to arrange a viewing.